Time to celebrate your freedom for one last time.... your freedom of being single, that is. 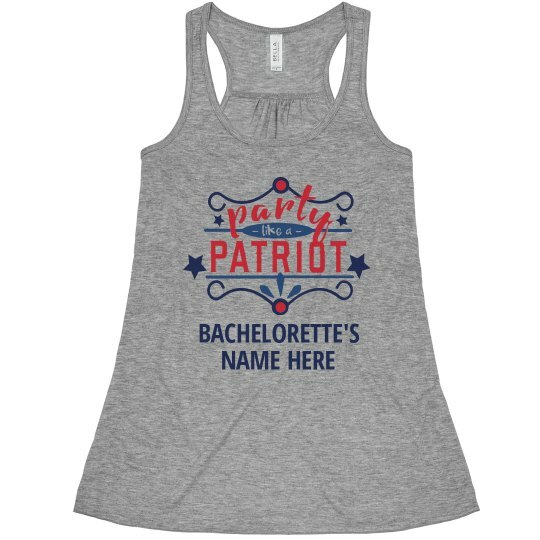 You and your girls are going out to party like a patriot for your bachelorette party. 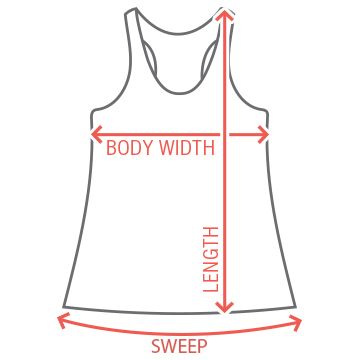 These are the perfect shirts to customize with each of your names to make the day more memorable.